The most fantastic gift ideas come from Loisir. 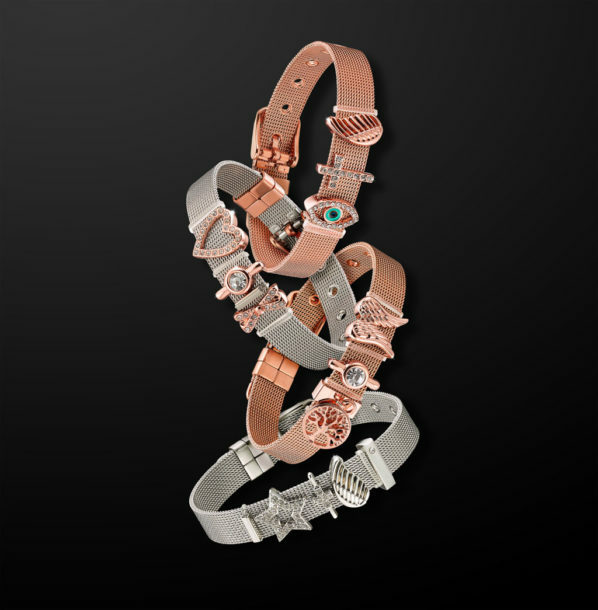 The bracelets collection which became a statement by Loisir, is constantly renewed and completes your daily appearance, creating the most perfect mood for you! 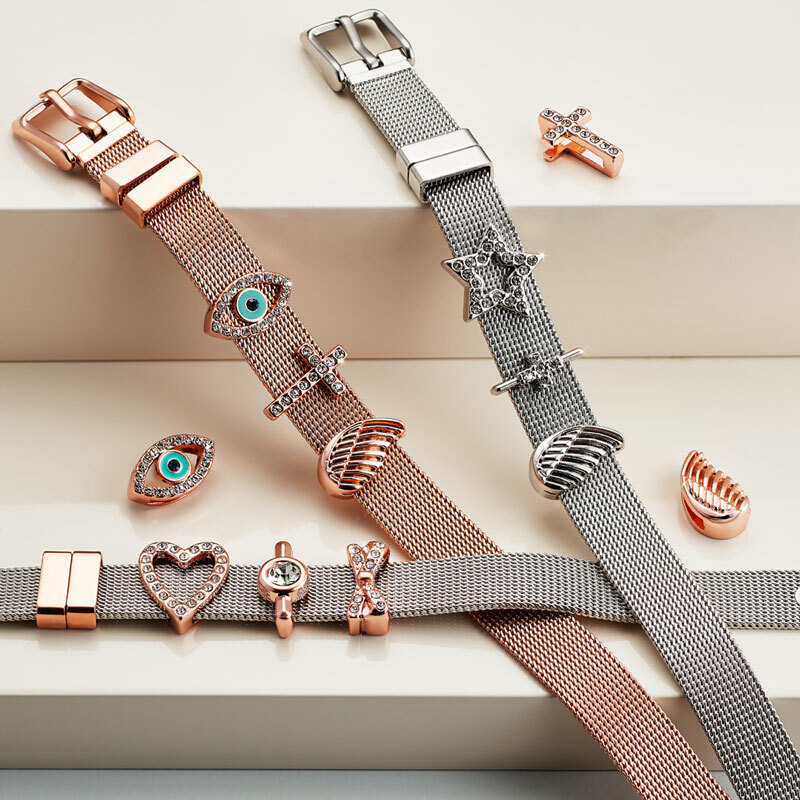 The unique combinations of charms can suit every occasion, and sometimes each symbol can become a feature and mark something of great sentimental value. You can wear many of them simultaneously or one at a time, but their most important advantage is that their design allows you to play with the symbols and create extra and unique combinations if you own more than one. But even with one, you can also create extra combinations such as a unique necklace, simply because the charms are detachable. 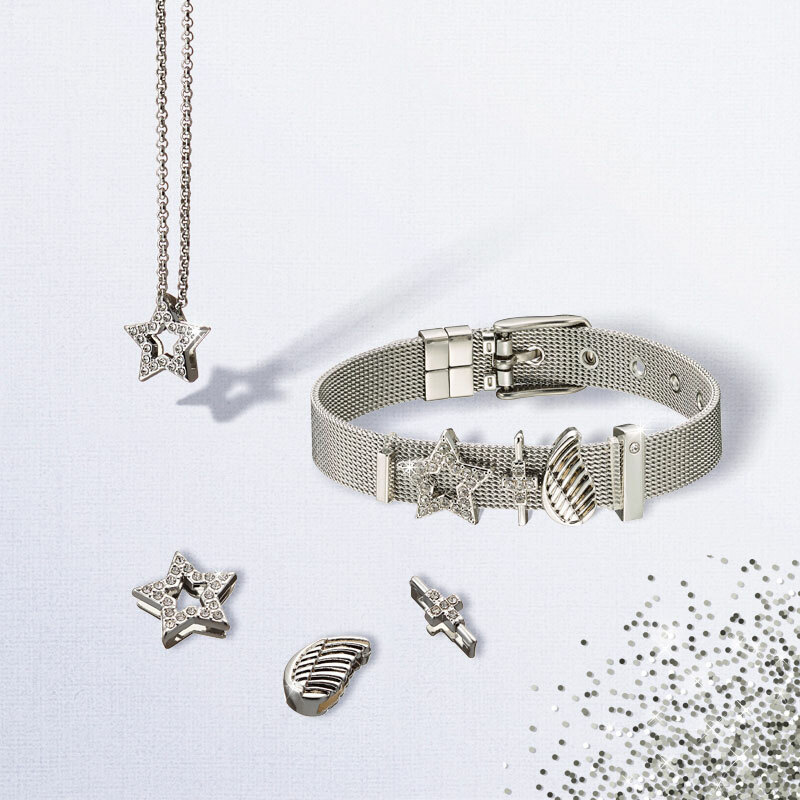 The fantastic fantasy collection comes in new unique designs and is a source of inspiration and creativity. Jewelry: Our best friends over the centuries!